(TRAVELERS REST, SC) Quality Business Solutions, Inc. (QBS) was recently named as one of the 50 winning companies of the 2015 Best Places to Work in South Carolina. The program’s initiative is dedicated to finding and recognizing South Carolina’s most innovative and top-notch employers. In its 10th year, the “Best Places to Work in South Carolina” project is a statewide program managed by Best Companies Group. Each year, 50 companies are recognized. Finalists are split into categories by size based on number of employees. QBS is in the small/medium employer category which includes organizations with 15-249 employees. “We are thankful to be named as a finalist in our first time applying for this award. As we’ve said many times before, we feel strongly that our employees are our greatest asset. We thank and honor them for their hard work and dedication to our company and our clients.” said Pamela Evette, President/CEO. According to the Best Companies Group, the program had a record number of applicants this year. QBS and the other 49 finalists will find out their final rankings at the Best Places to Work awards dinner on August 6th in Columbia. 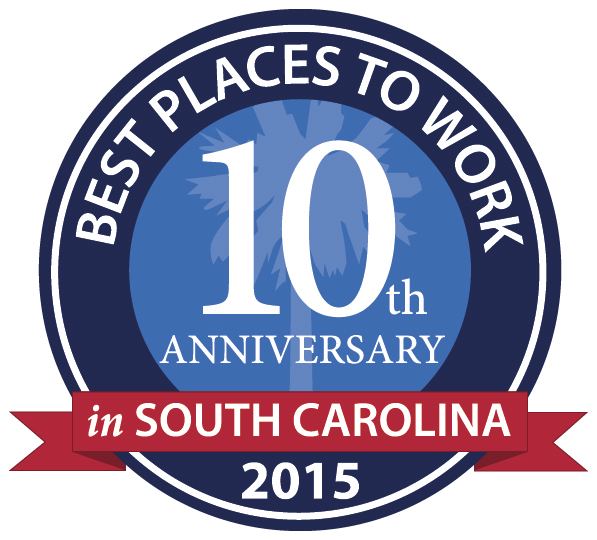 To learn more about the Best Places to Work in South Carolina program or to join QBS for the awards dinner, visit www.bestplacestoworksc.com. Founded in 2000, Quality Business Solutions, Inc. (QBS) provides a wide and comprehensive range of benefits and services that can be tailored to meet your company’s individual needs. A woman-owned business, QBS is a cost effective outsource solution for non-core business functions. Their integrated PEO/ASO services include such areas as payroll administration, unemployment management, insurance, benefit administration, human resources, workers’ compensation, tax reporting and more. For more information, visit www.qualitybsolutions.net.